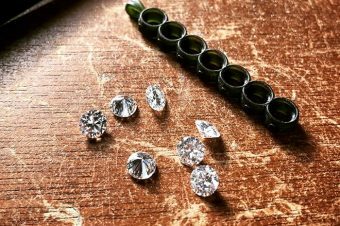 I’m working on my first diamond engagement ring with a client, and I am seriously excited. 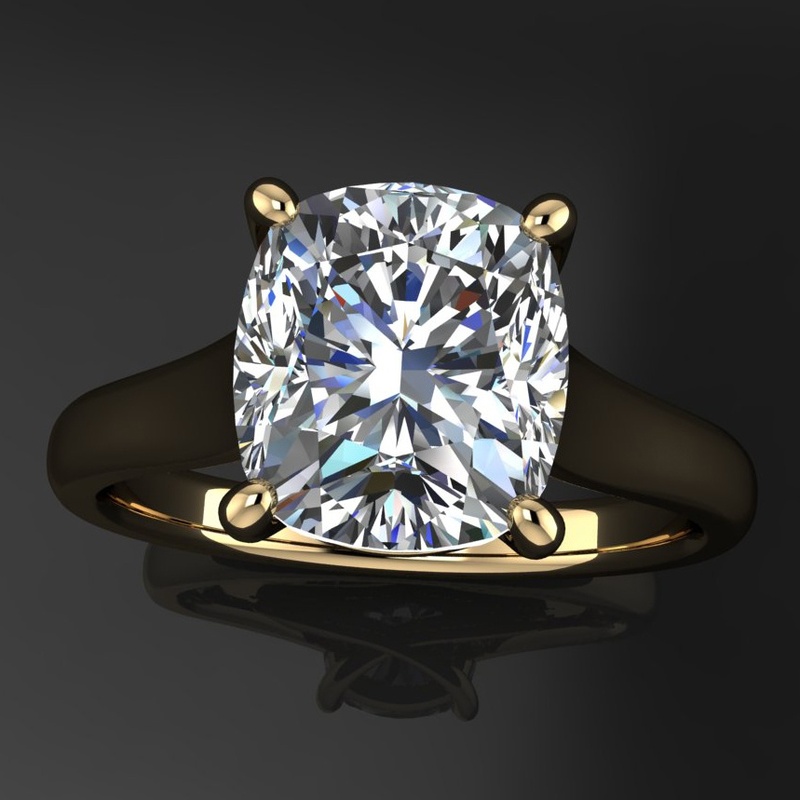 I’ve done some auto-cad(computer aided design) ring settings for him, and we’ve zeroed in on his favorite. 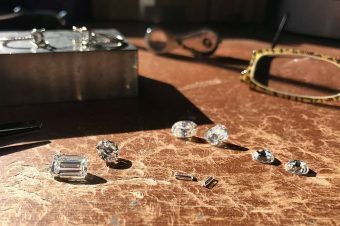 We were working on finding the center stone, and my client was very specific on what he wanted in a diamond for the center stone, H color or better, VS clarity, and .5-1 carat, but preferably on the larger side. 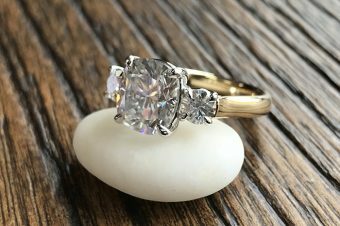 He had found a stone that fit his requirements, and it was a fair bit lower than the prices I was able to offer him for some of the stones I had available. So with the help of my new diamond guy, I learned about diamonds and blue fluorescence. 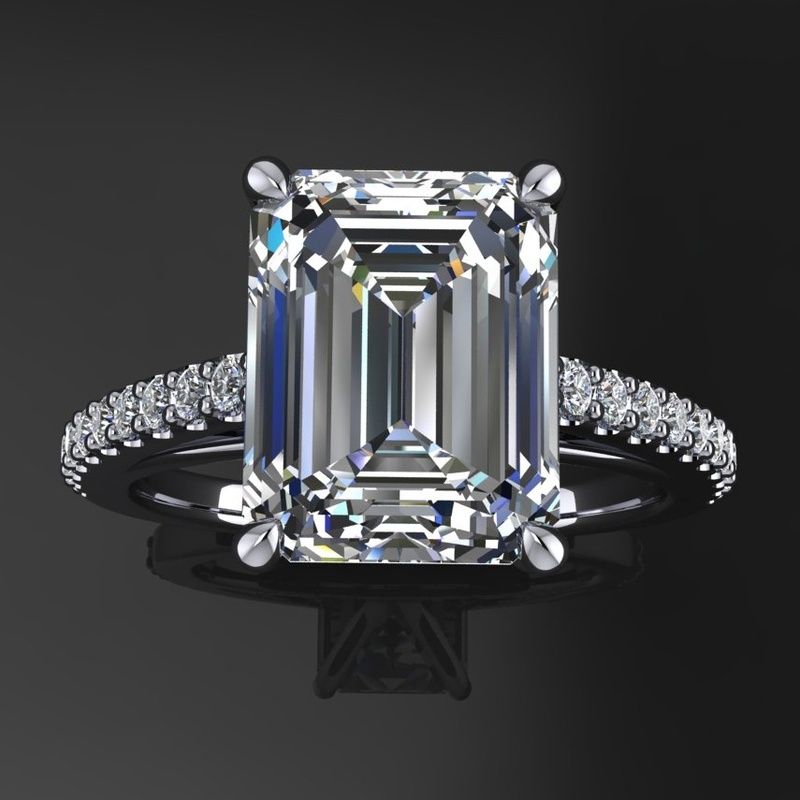 On a GIA diamond grading report, fluorescence refers to the strength or intensity of the diamond’s reaction to the UV light. The GIA scale uses the following grades: None, Faint, Medium, Strong, Very Strong. Beginning with the grade of Medium, the fluorescence grade will also include the color, e.g., “Medium Blue”. 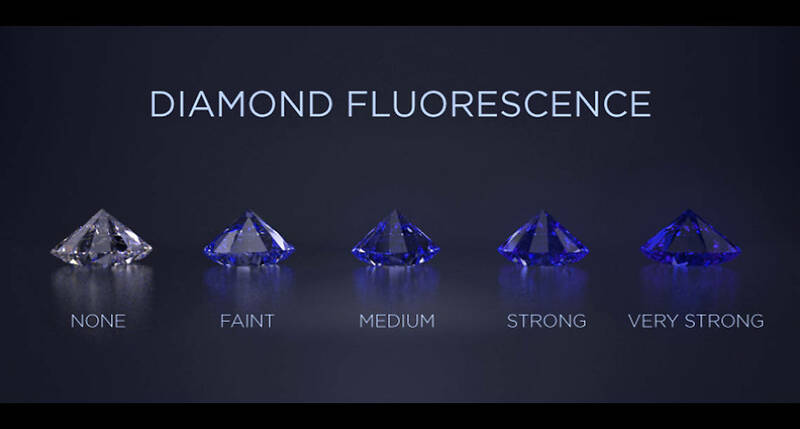 The most common color of fluorescence is blue, but other colors are possible depending on the trace elements within the diamond’s crystal structure. 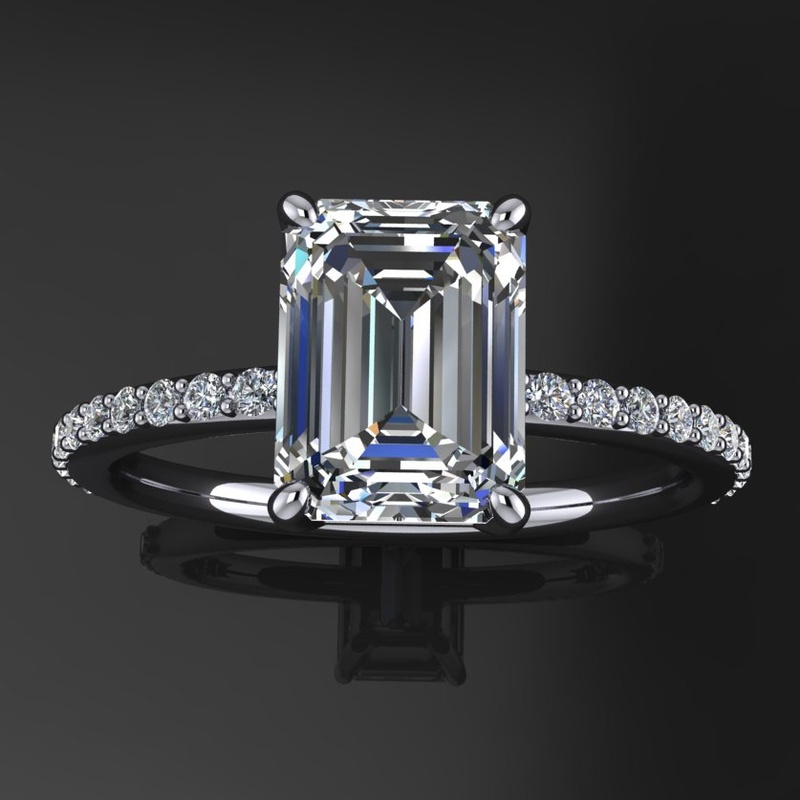 The first and most important thing to remember is that fluorescence is almost always an invisible property of the diamond. 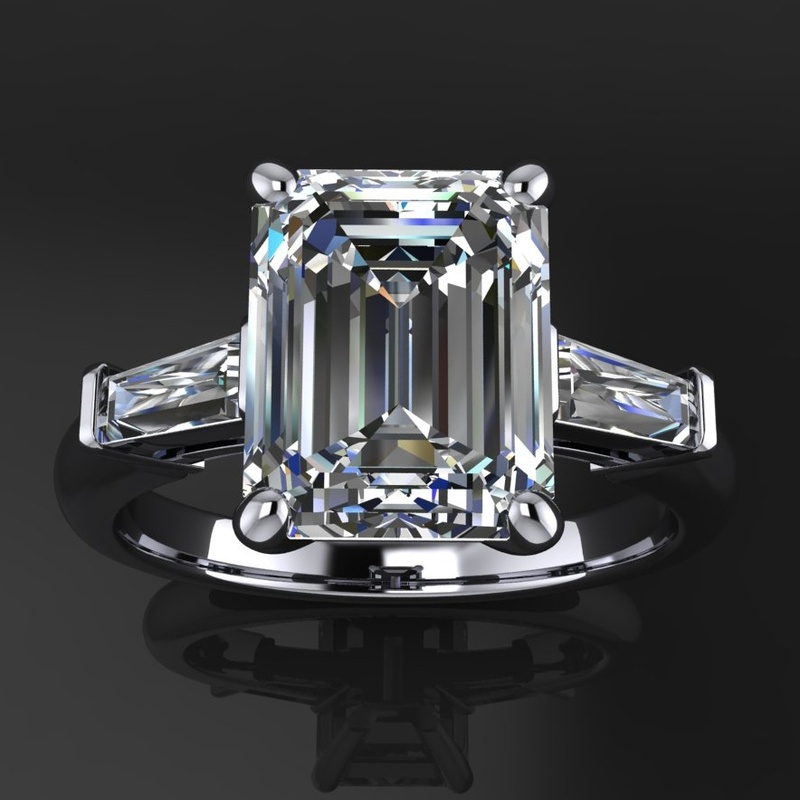 In the vast majority of situations, fluorescence has no impact at all on the visual beauty of a diamond. 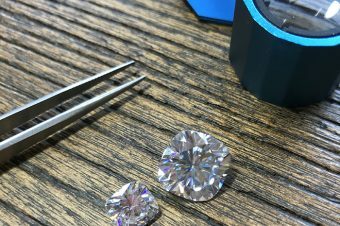 But for the grade on the diamond’s certificate, the typical diamond wearer will never see the fluorescence of their diamond in the course of a lifetime. This is true of diamonds with a grade of Faint to Medium fluorescence. 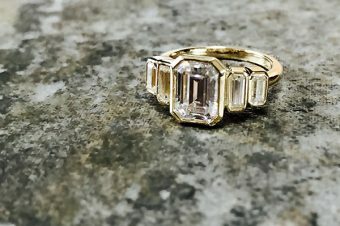 In fact, diamonds in the near colorless and faint yellow ranges that exhibit some fluorescence will actually face up(look) whiter than stones of equal color without fluorescence. 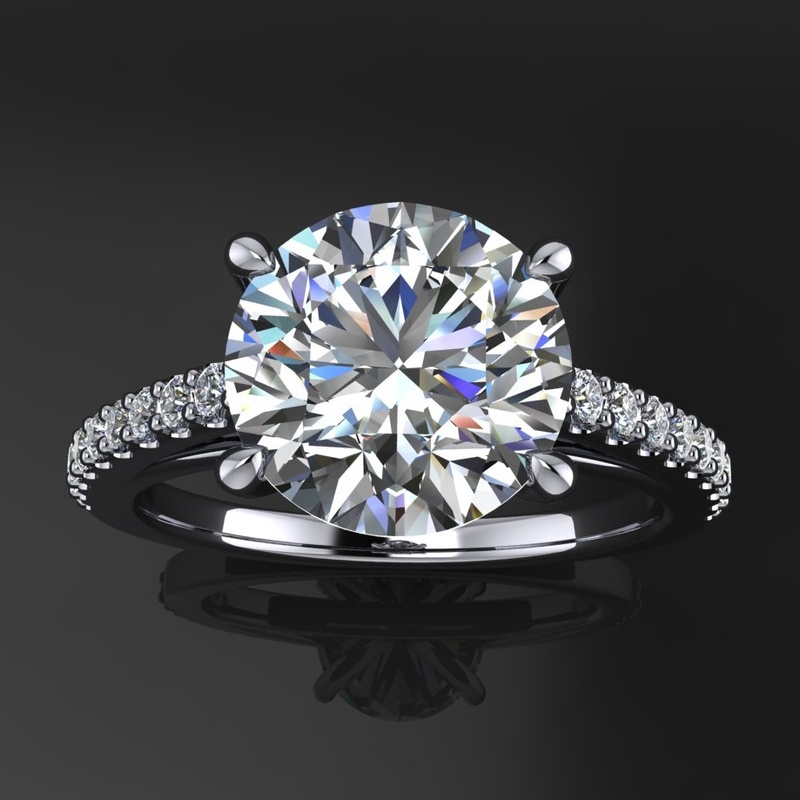 The GIA has done extensive research on diamond fluorescence and has confirmed these facts. In 1997, they published an article on the topic, which can be found here. 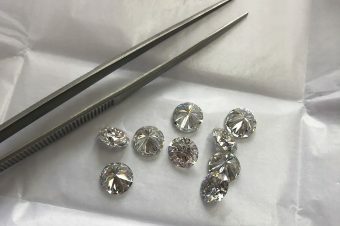 In extreme cases of fluorescence – typically graded Strong or Very Strong – the diamond may appear to have an oily or milky appearance. To a casual observer, it may appear that the diamond is dirty or cloudy. 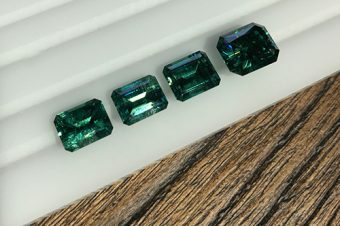 These diamonds should be avoided because the presence of this extreme fluorescence detracts from the beauty of the stone. 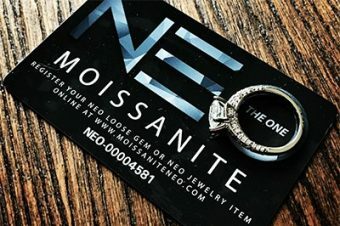 When shopping for a diamond online, this is an important fact to be aware of. So why then do some recommend avoiding any type of fluorescence? The simple answer to that question is laziness. It is easier to tell a customer that “fluorescence is bad and you should avoid it” than it is to actually educate them on the facts.